This young New York MC continues to set the bar high for his competitors. He easily carved his lyric into the Kanye and Pusha T ‘Number On The Boards’ track, packing ample substance in under 3 minutes. 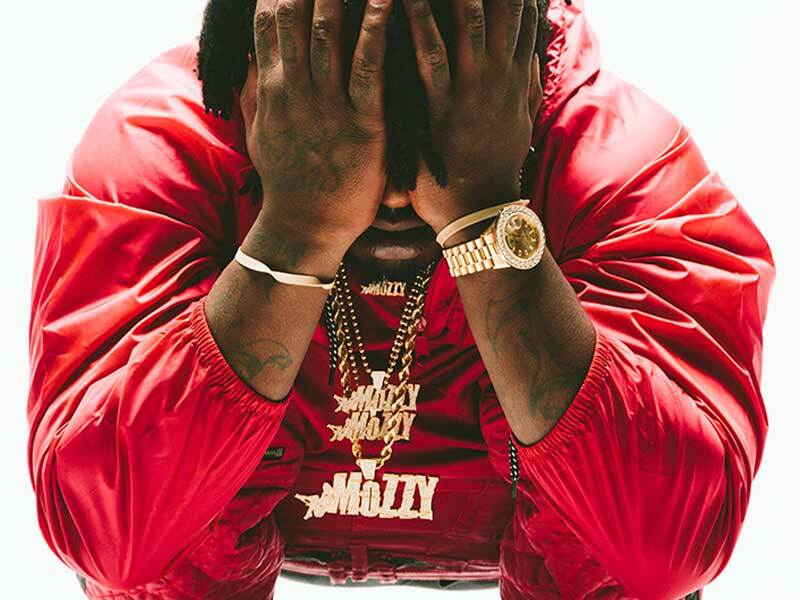 One of the most impressive Northern California MC’s, Mozzy, continues his relentless release of quality projects. Fake Famous is another example of his thorough lyrics showing just how deep they reach. Stay on the look out for his highly anticipated album 1 Up Top Ahk. 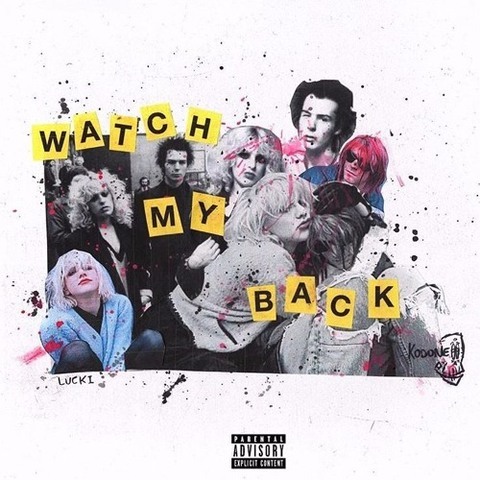 Lucki is back with his lackadaisically hard flow in this weeks new drop. His new project Watch My Back is set to release very shortly. The lead vocalist of The Internet continues her campaign for next weeks release of her debut album Fin. To amp up the excitement, she let loose a smooth, certified hit with ‘Body’. Her approach to R&B is classic yet all her own. This track shows her improvement vocally, as she delivers some of her clearest work yet. Houston, Texas native Maxo Kream flexes his skills in this weeks new release. Here he describes the daily occurrences from the period he lived with his grandmother. The lessons he learned, the observations he made and the effect his surroundings had on him are perfectly expressed in these well structured verses. 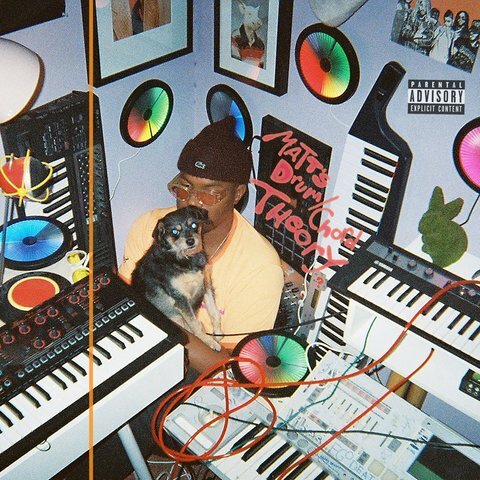 The co-founder of the R&B group The Internet begins the roll out of his debut album. When word got out that every member of the six person band is dropping a solo project, I was interested to hear what would come from a mainly musician dominated group. Martains has been known to add his vocal abilities to many of The Internet’s work, but with the release of ‘Diamond In Da Ruff’ we can experience what makes him an integral part of the band. The new track, that will be included in the full project carries that same soul vibe as his group work but with a lot more emphasis on instrumentation, giving him a chance to flex his production skills. The Drum Chord Theory is set to be available January, 27th, featuring 12 original tracks. Cole Bennett is a young entrepreneur using his passion for Hip Hop to pave his own way into the industry. I can finally put a face to the name that has delivered great interviews with Chicago artists like Lucki and Alex Wiley, showing is impressive reach in the city. The interview above details the inception of his brand (Lyrical Lemonade), his view of the ever growing Chicago scene and what he plans to conquer next. Fresh off the release of The Jetlanta Ep, the Jet Life crew sticks to the formula, giving fans visuals to accompany new tunes. Viceland did an amazing job letting the artists in this piece express themselves and share their experiences. The short documentary highlights the damage gentrification is doing to the rich culture found in one of the most diverse parts of this country. The perspectives of those affected by local governments evicting instead of helping came across clearly, showing just of how deep their attachment is to their cities. So deep that the artists are doing what they can to empower their people and communities, by controlling their surroundings, one property at a time. All three of these impressive MC’s had 2016 in the palm of their hands, making every drop count. Today with the release of their well promoted collaboration, they prove with every bar just how special the young talent in Hip Hop is evolving to be. Their distinctive voices do all the work, forcing the listener’s ears to adapt as they seamlessly trade bars. With Dave East and G Herbo publicly contemplating dropping their official debut albums this year and Don Q continuing to feed the streets with massive hits, the track below shows the impact they’re about to make.